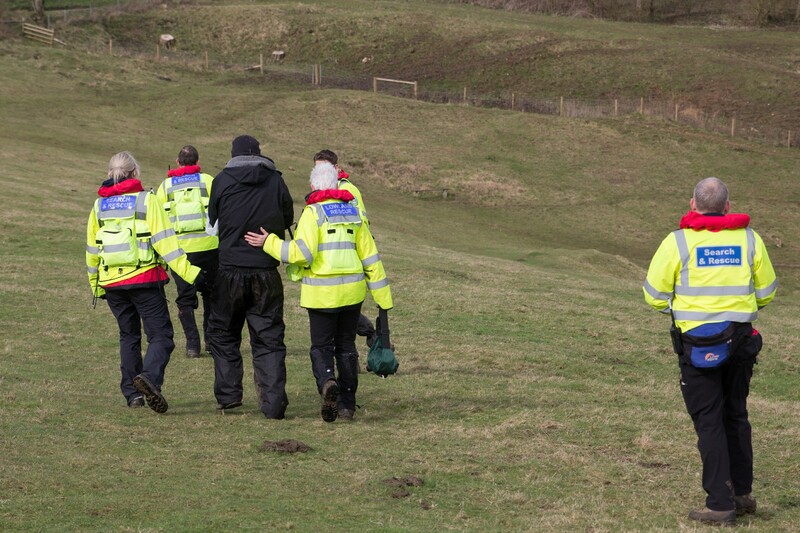 Being a member of Sussex Search and Rescue requires a lot of commitment. Our members come from all walks of life - a desire to help others and enjoying the open air are what bring us together. Our minimum requirements are set out below. All of our operational members must be able to fulfill all the following. Be able to walk 5 miles in 2 hours over varying terrain wearing search kit. We are looking to recruit new members in the summer of 2019. We will be holding New Member Evenings on 17th and 24th July at Burgess Hill in Mid Sussex. If you are interested in joining we would ask you to read the information document before completing the expression of interest form. 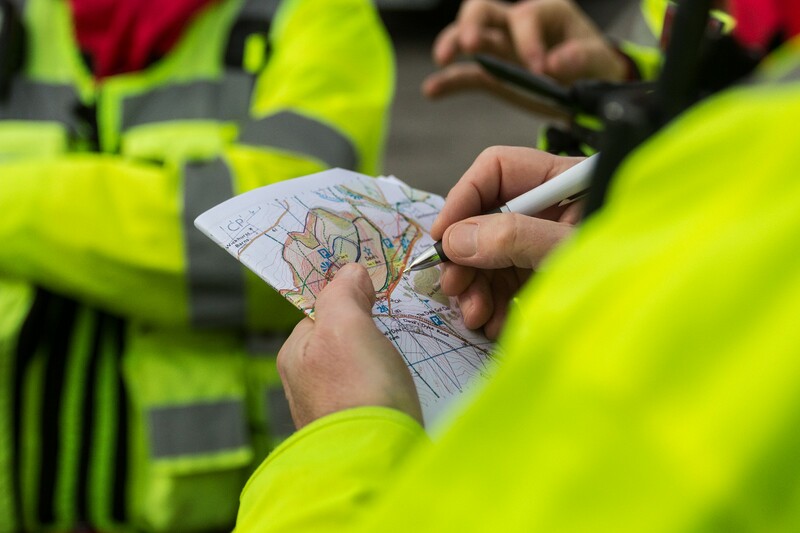 Training in navigation is essential. First aid training is given to all team members.